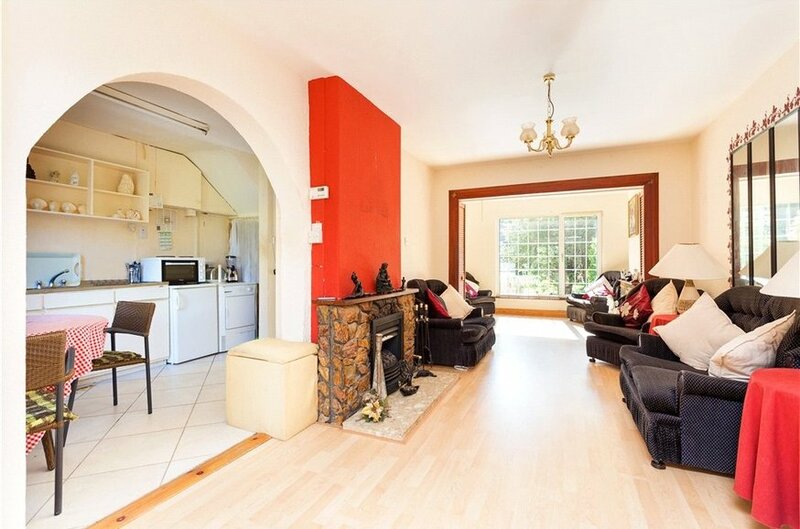 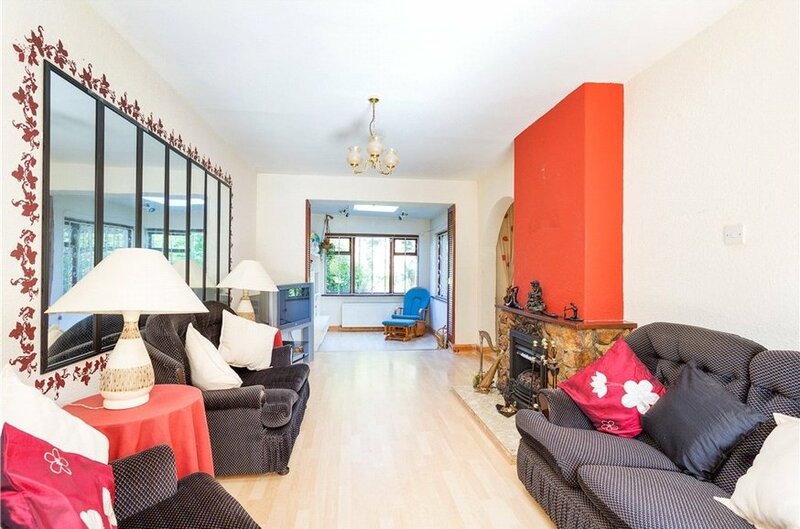 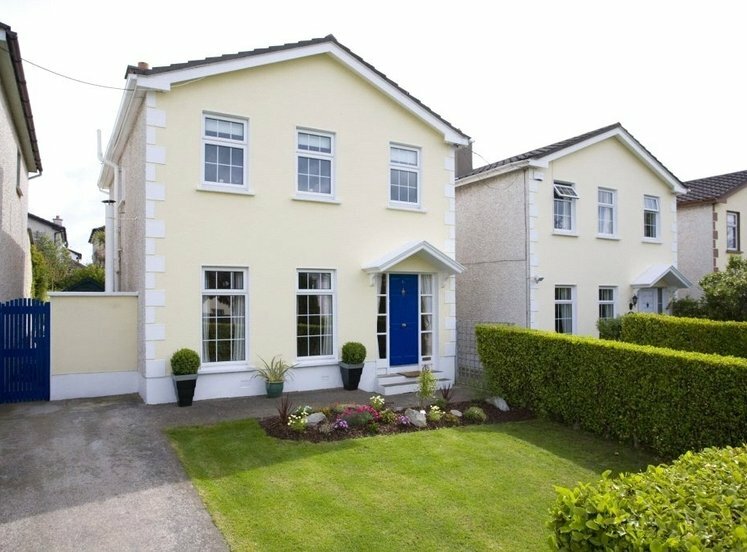 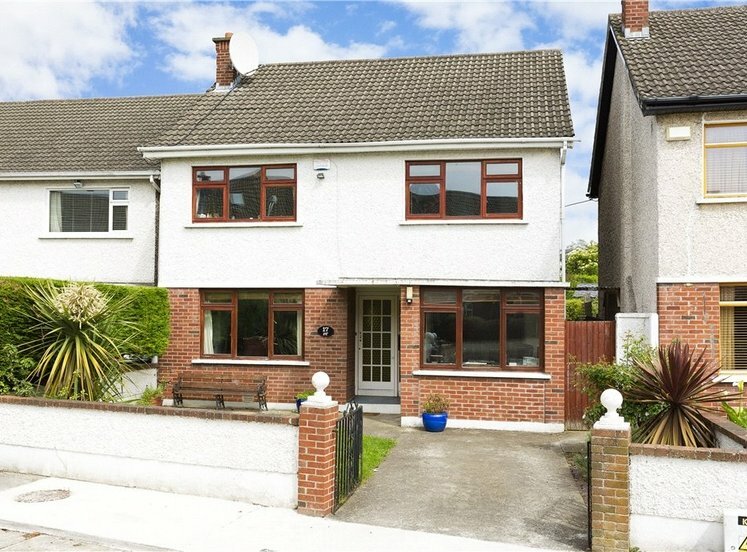 An attractive semi-detached family home situated on this popular road accessed off Rochestown Avenue. 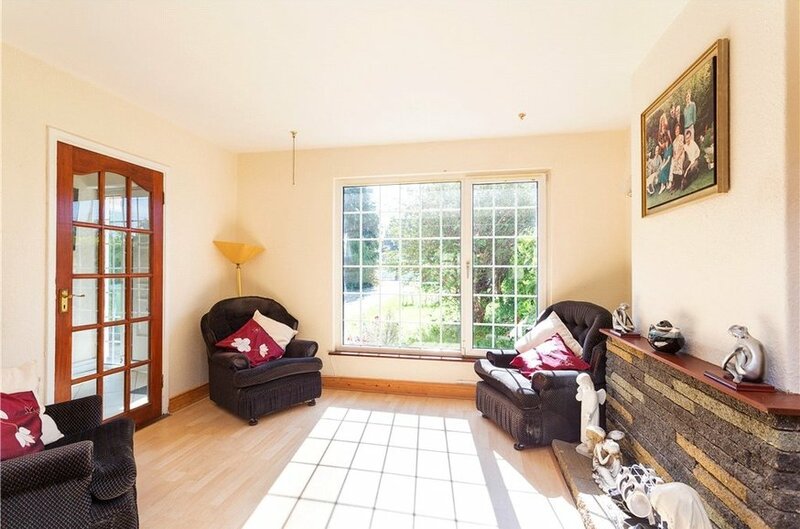 Briefly the property comprises of a porched entrance which opens into the reception hall with a bright living room to the front of the property. 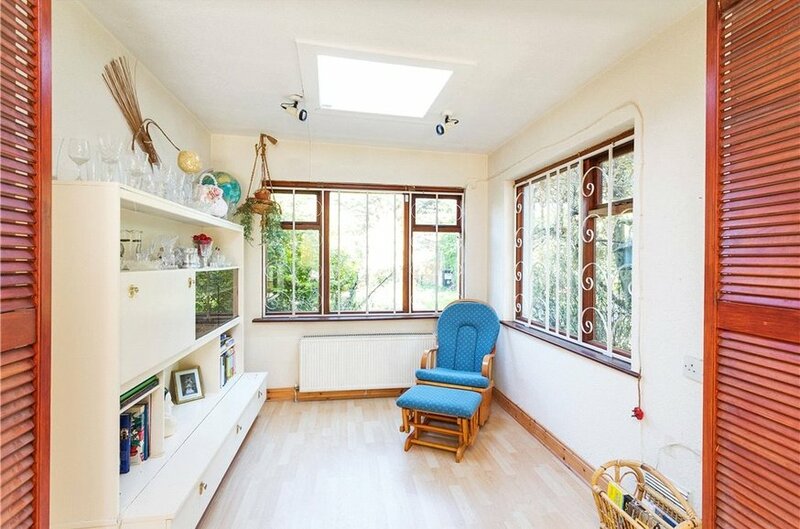 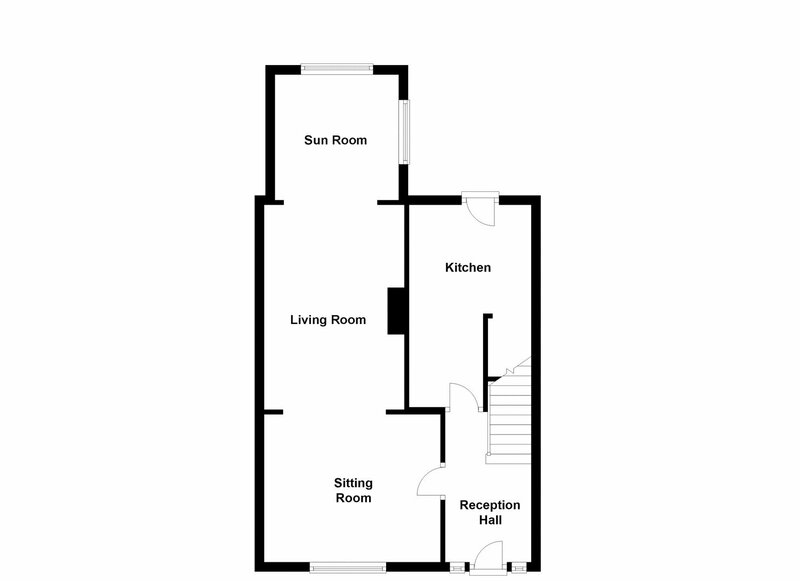 To the rear there is a sitting room with a sunroom extension overlooking the garden and kitchen with access leading to the wide side and rear garden. 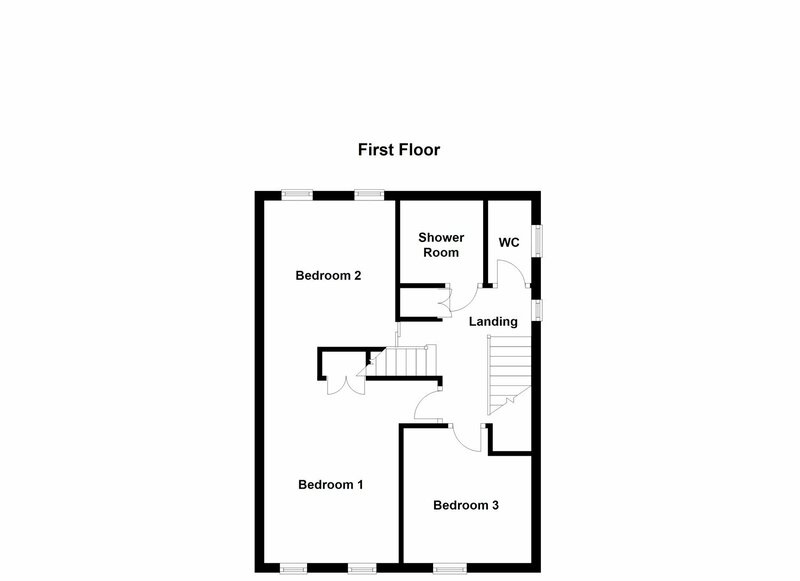 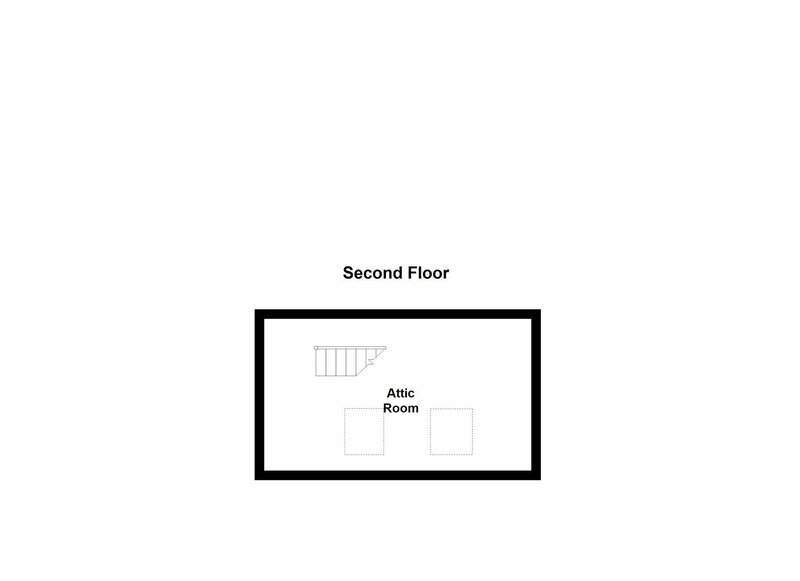 Upstairs there are three bedrooms, a bathroom and separate w.c. 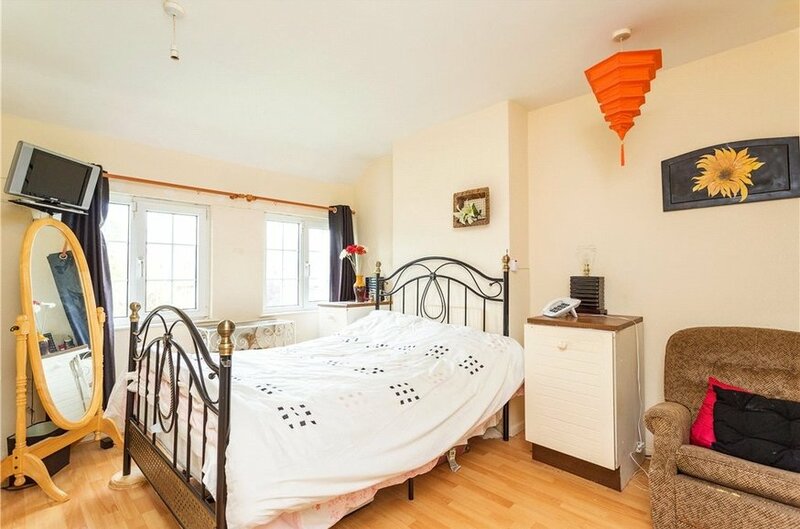 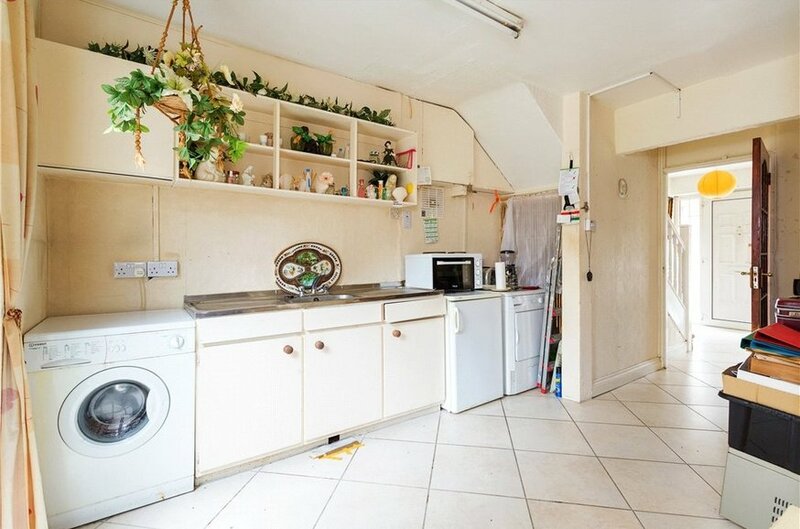 The landing has a stairs to the attic, a shelved hot press and linen cupboard. 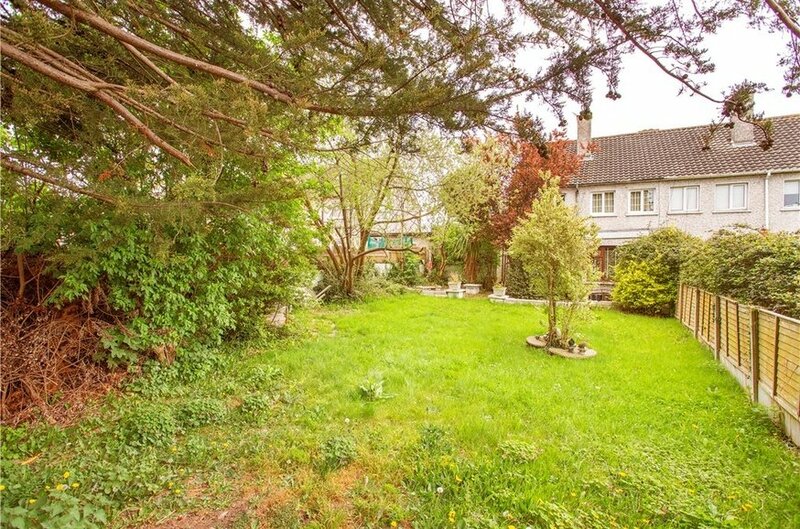 To the front of the property there is off street parking for numerous cars with pedestrian access and the remainder is laid out in lawn bordered by mature hedging. 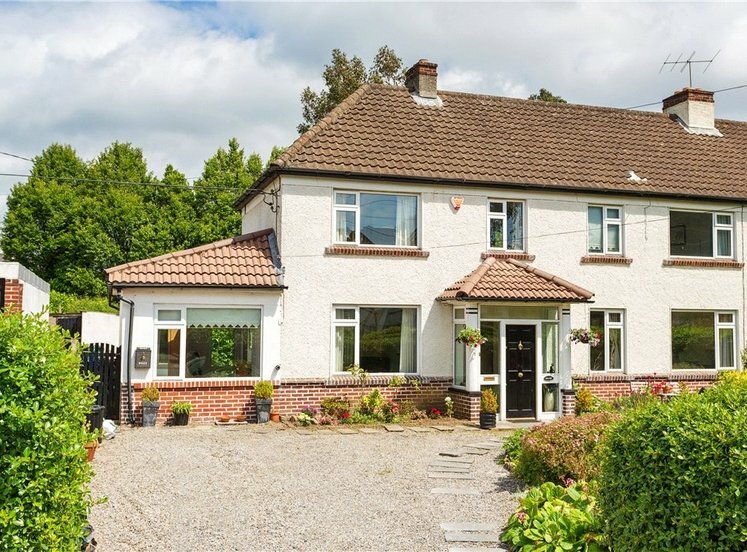 The wide side has gated access to the rear garden which is immensely private and measures approximately 20m (66ft) in length. 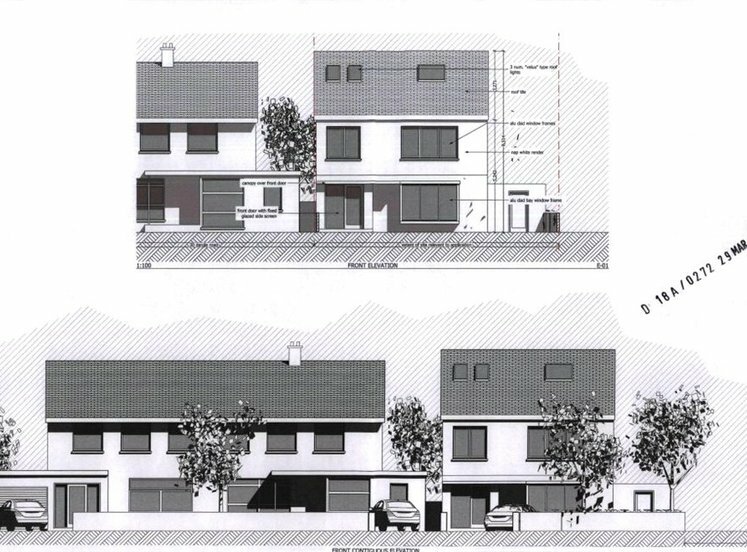 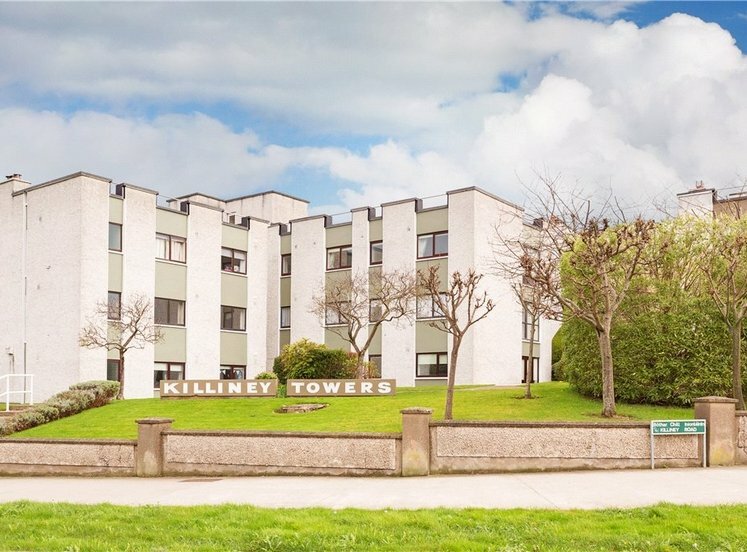 The location of this property will be of major interest to those trying to get a foothold in the popular suburb of Dun Laoghaire being only a short stroll from the superb conveniences in Killiney Shopping Centre with regular bus routes servicing Dun Laoghaire and the city centre frequently. 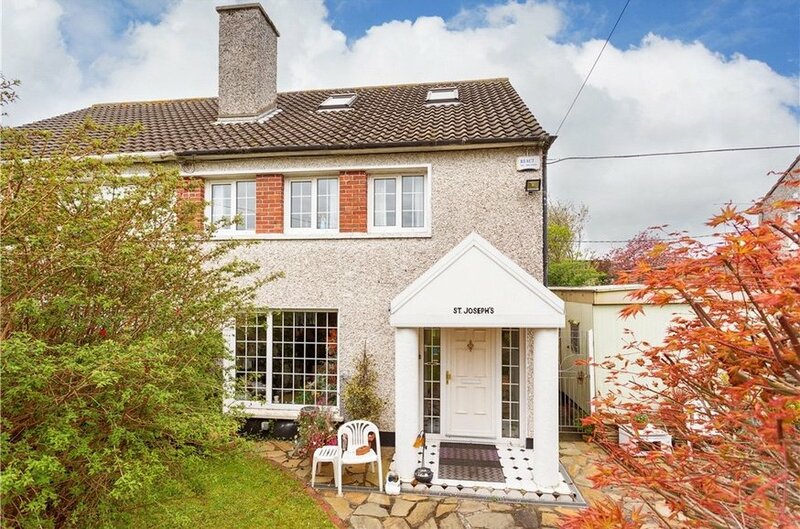 The area has an excellent selection of primary and secondary schools and churches as well as a wide variety of sporting and recreational amenities such as golf, GAA, football and rugby sports grounds along with Killiney Beach and the stunning walks over Killiney and Dalkey hills. 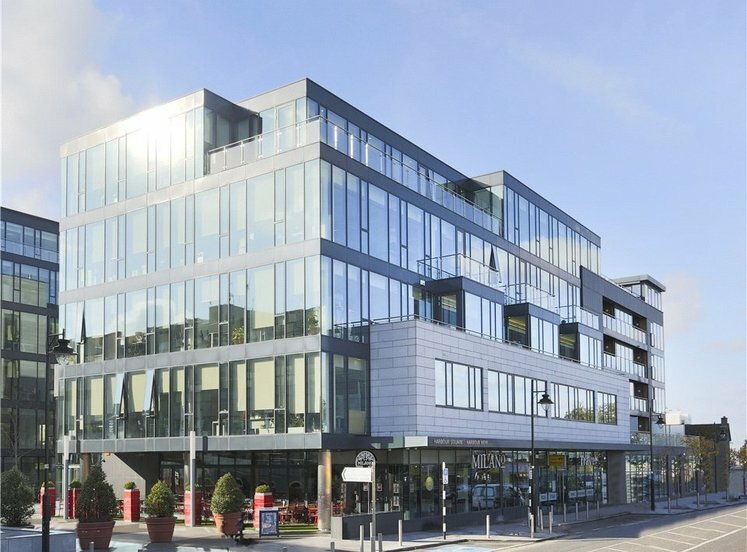 The four yacht clubs and extensive marina at Dun Laoghaire Harbour will be of major interest to the marine and sailing enthusiast. 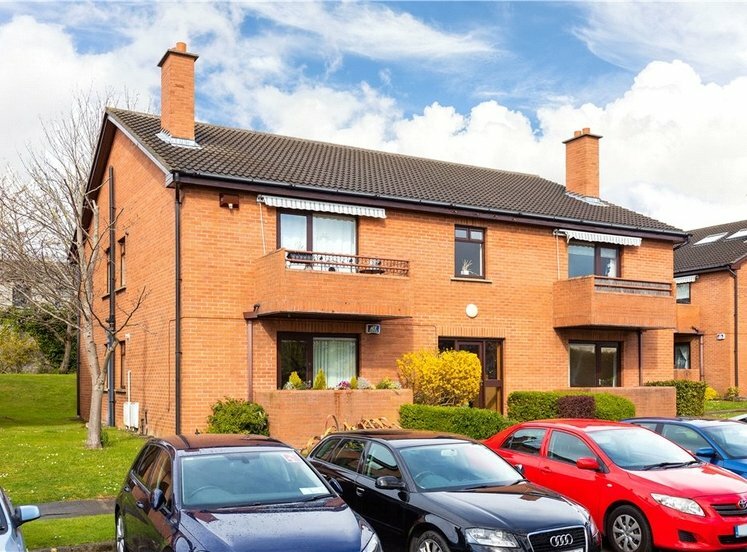 Also within a very short drive is the N11 and M50 interchange at Cherrywood giving ease of access to the city centre and nationwide as well as the LUAS stop in Cherrywood. 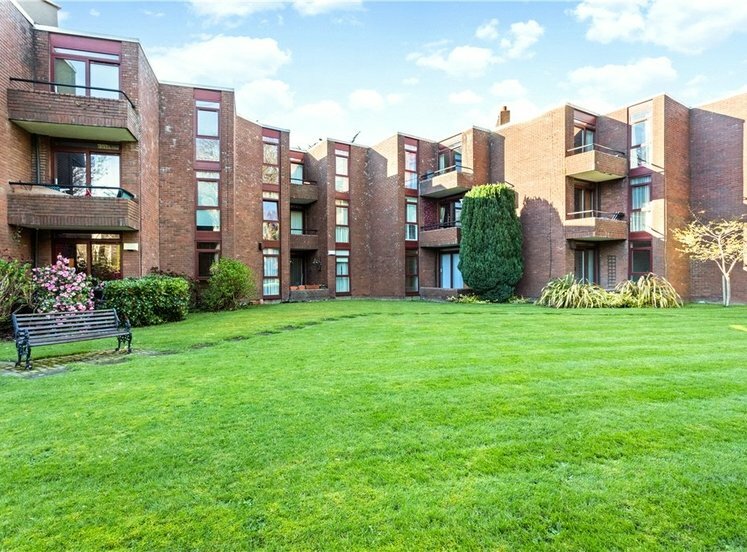 with fully tiled walls and floor and w.c.
To the front there is driveway providing off-street parking for numerous cars with the remainder laid out in lawn bordered by mature hedging. 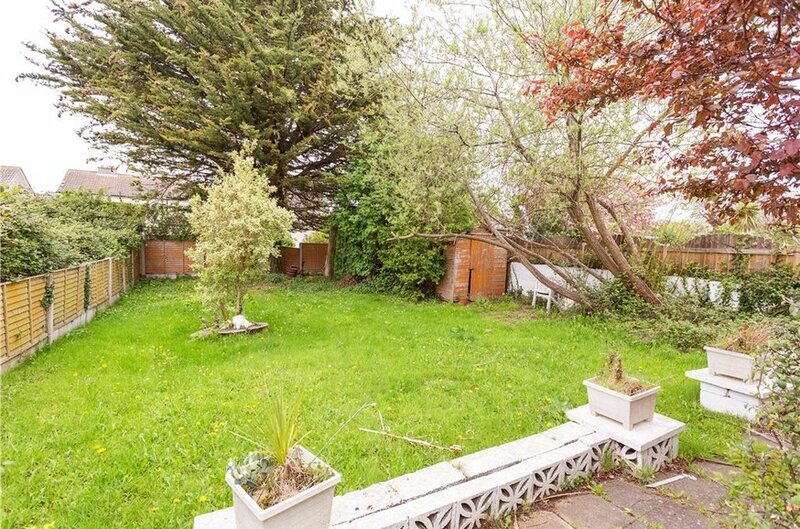 Gated side access leads through to the rear garden which is immensely private and measures approximately 20m (66ft) in length.